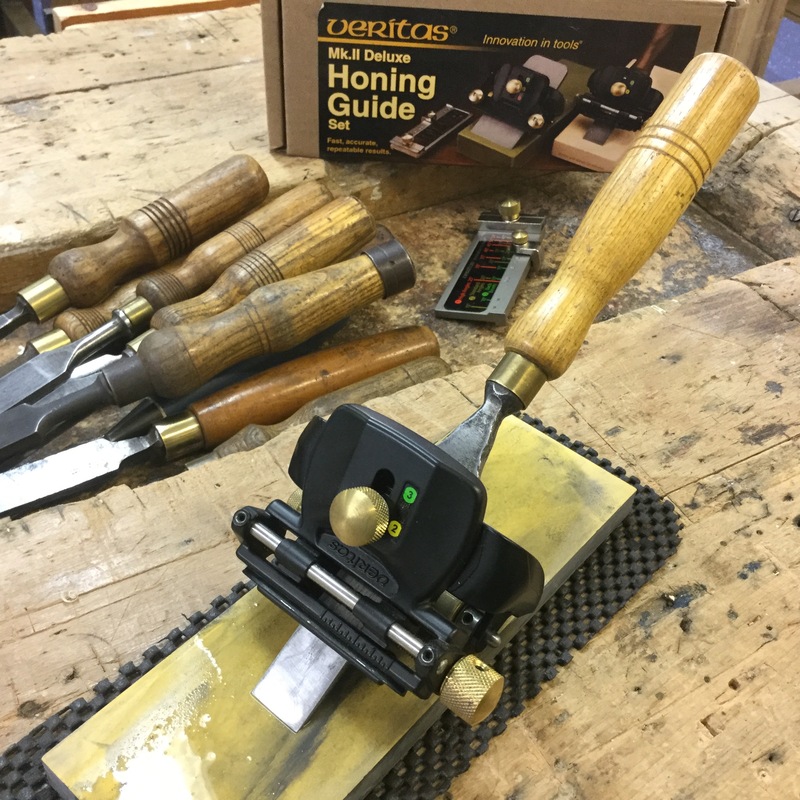 This course will teach you how keep your chisels, planes and scrapers sharp and in good working order. 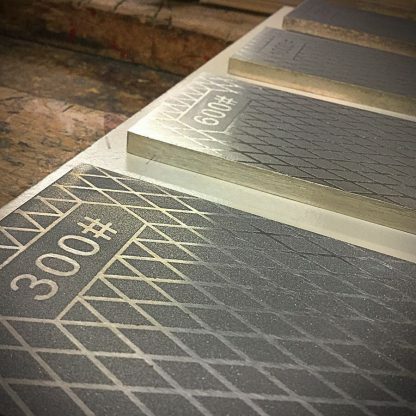 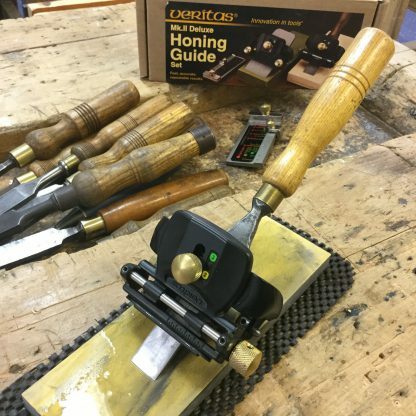 You will have the opportunity to try out a variety of sharpening equipment and techniques so that you can make informed decisions about what to buy for your own workshop. 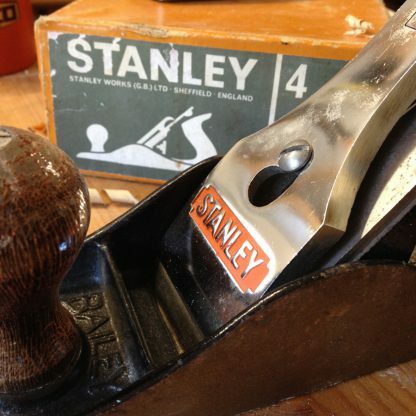 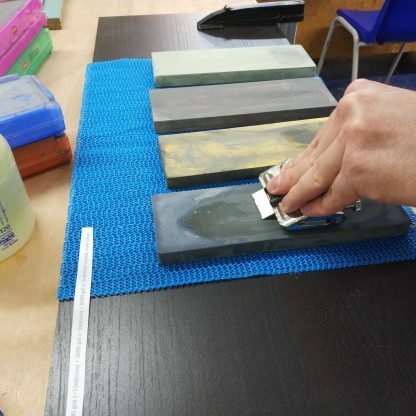 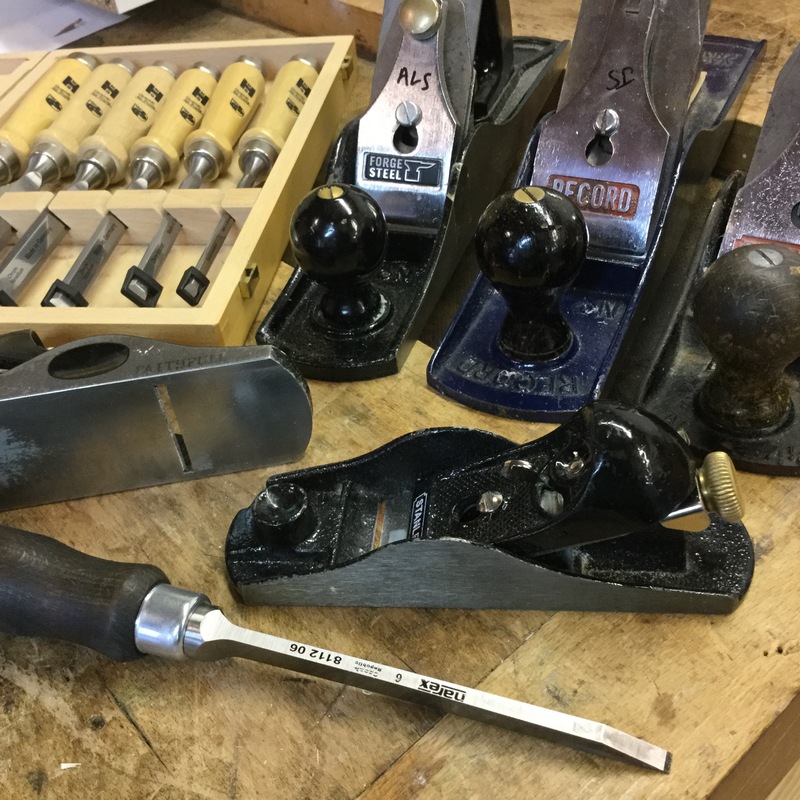 Feel free to bring a chisel and a plane for sharpening (we can lend you these for the course if you don’t yet have your own – just let us know beforehand). 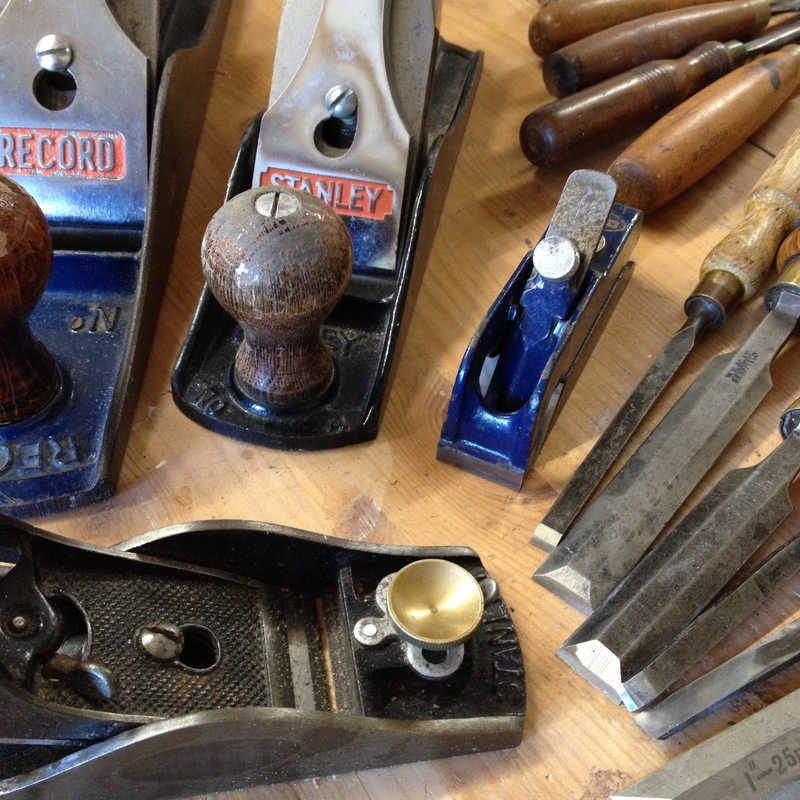 1 daytime class or 2 evening classes. Anyone is welcome to take this course.